You can see more details in this earnings release from Microsoft. 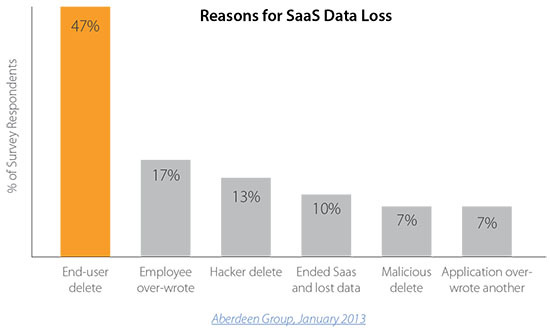 Do you really need to backup cloud data? Rich Turner blogs regularly on these issues and the reasons why it's important to backup your cloud services, in addition to using the tools provided by Microsoft and other vendors. Barracuda Cloud-to-Cloud Backup: What is it? Cloud-to-Cloud Backup protects data by backing it up from the SaaS application directly to another cloud. Barracuda offers the Barracuda Cloud-to-Cloud Backup for Office 365, which protects Exchange Online and OneDrive for Business data by backing it up directly to Barracuda Cloud Storage. For a risk-free, 30-day evaluation of Barracuda Cloud-to-Cloud Backup, click here.